Jump, jumping, jumping, jump in height on your phone! 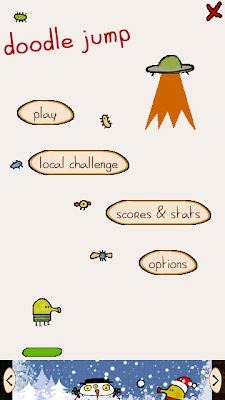 The new version of Doodle Jump! In which added many new elements such as monsters, platforms, engines, special bonuses and 4 new unique theme!